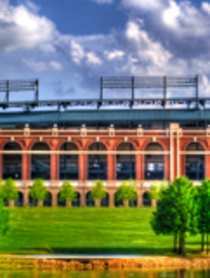 Arlington spans just over 99 square smiles and no matter where you are around Arlington, there are things to do and places to explore. 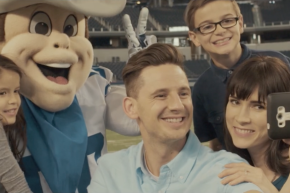 Whether you're someone who’s new to town, or an Arlington local inspired to fall in love again with your own city, you’re obviously someone who’s ready to get down to the business of pursuing your happiness. And if so, you’ve come to the right place, because it just so happens that we have all kinds of ideas for you to consider for your happiness agenda no matter what part of the city you're in. 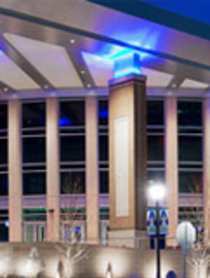 Discover the epicenter of Arlington's fun and excitement, right in the heart of the Arlington entertainment district. 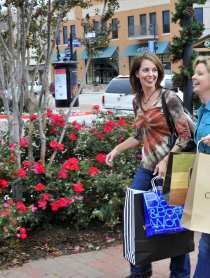 South Arlington is approximately 10 minutes away from the Entertainment District and is jam-packed with FUN!